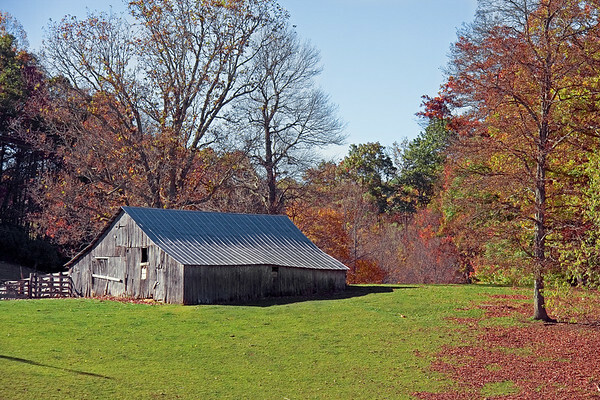 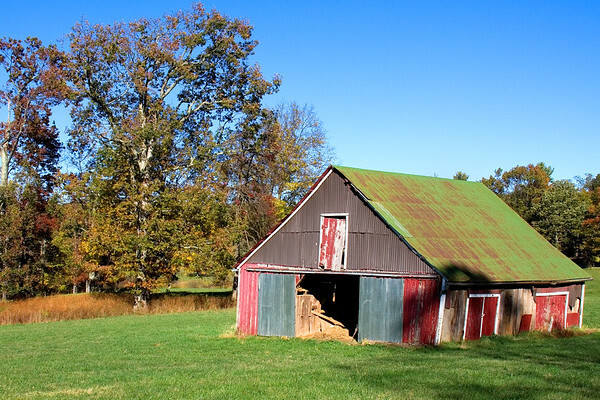 Barn located along the Blue Ridge Parkway in Virginia. 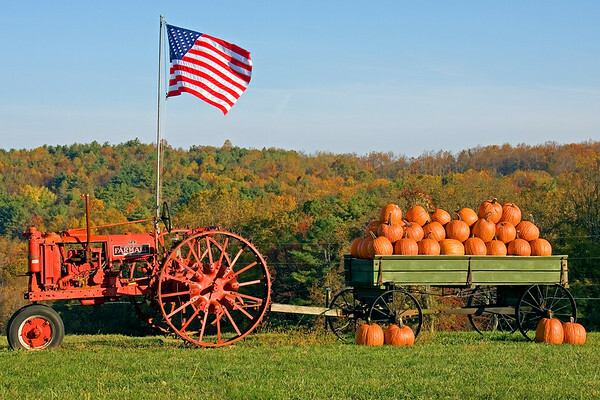 October pumpkins along the Blue Ridge Parkway in Virginia. 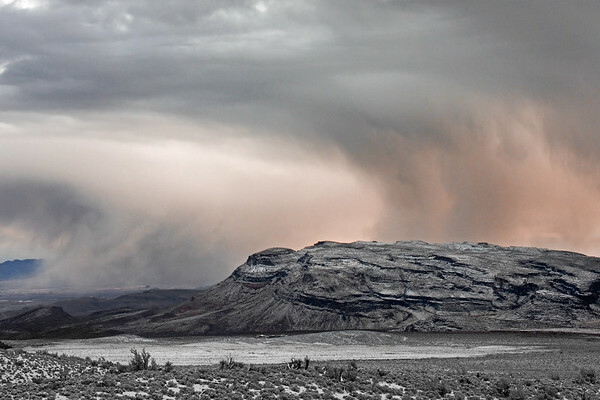 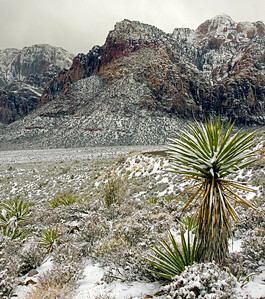 A snowstorm in the high elevation desert at Red Rock Canyon in Nevada. 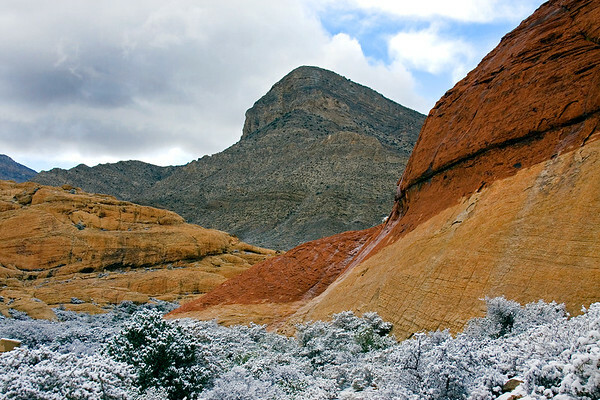 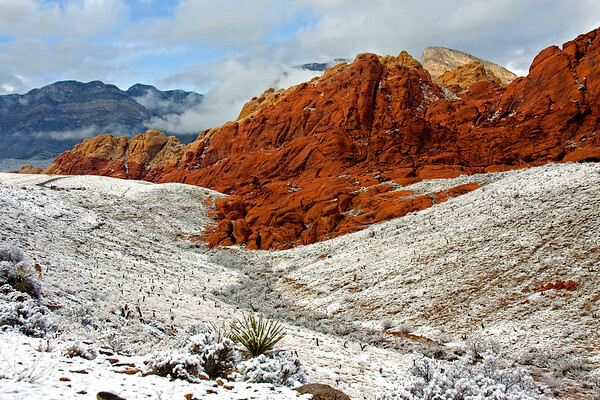 Red sandstone creates a beautiful background to the fresh snow at Red Rock Canyon in Nevada. 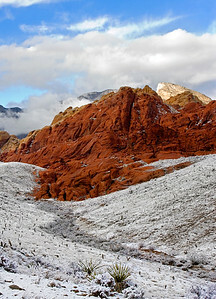 Red sandstone layered through gray limestone is impressive against tall sheer cliff faces at Red Rock Canyon in Nevada. 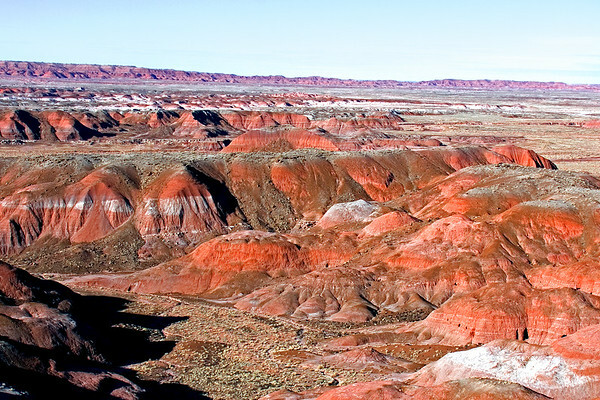 Colorful sediments of bentonite clay and sandstone shape the multi-hued badlands of the Painted Desert at Petrified Forest National Park, Arizona. 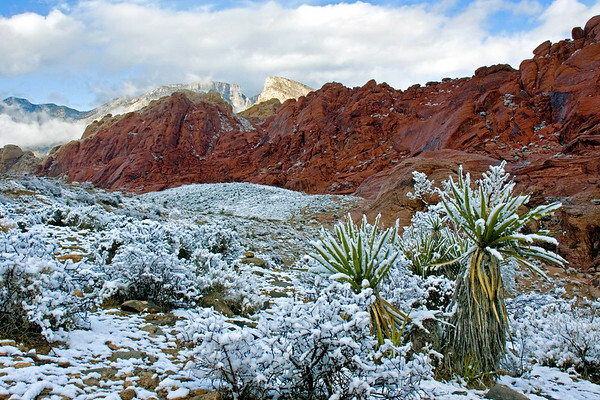 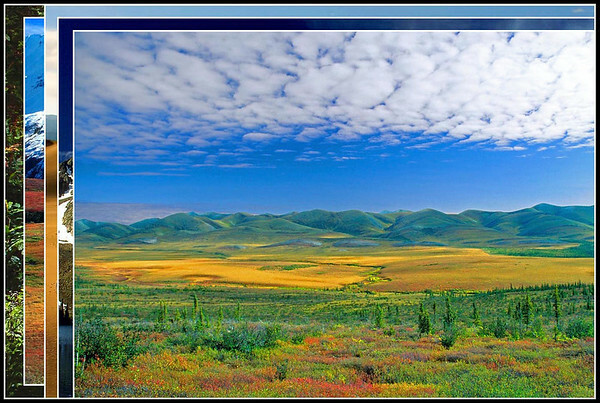 Red Rock CanyonMojave desertdesertNational Conservation AreacactusNevadaSpring Mountains.